Where can I find notifications when I log in? I archived or deleted a message from a person--why is it back in my inbox? How do I archive or delete a number of messages at once? 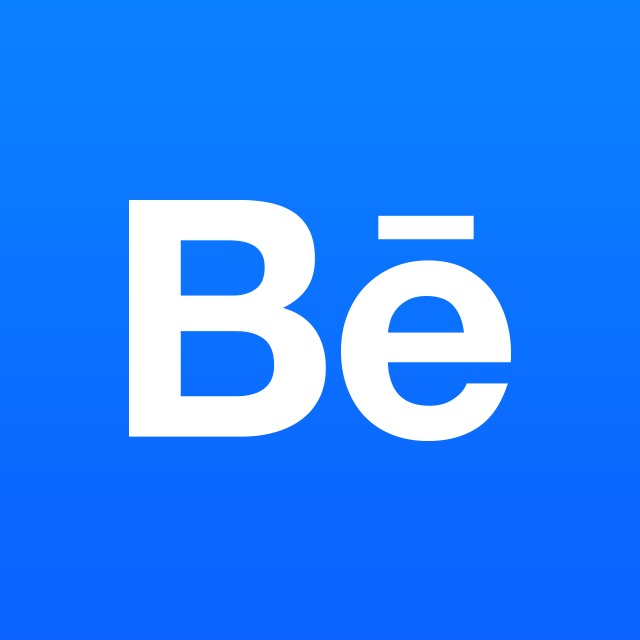 The Bell Icon next to the Behance icon when you log in will display all your notifications.